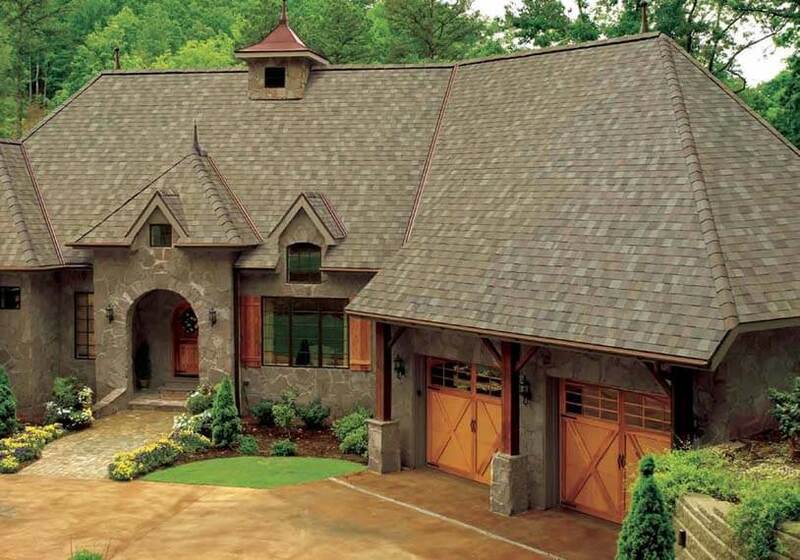 Increased Curb Appeal. 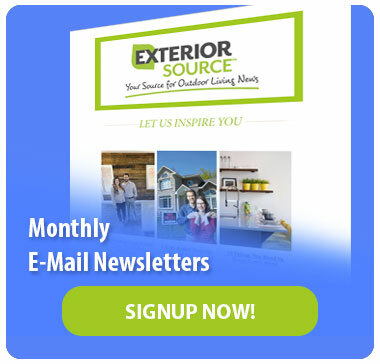 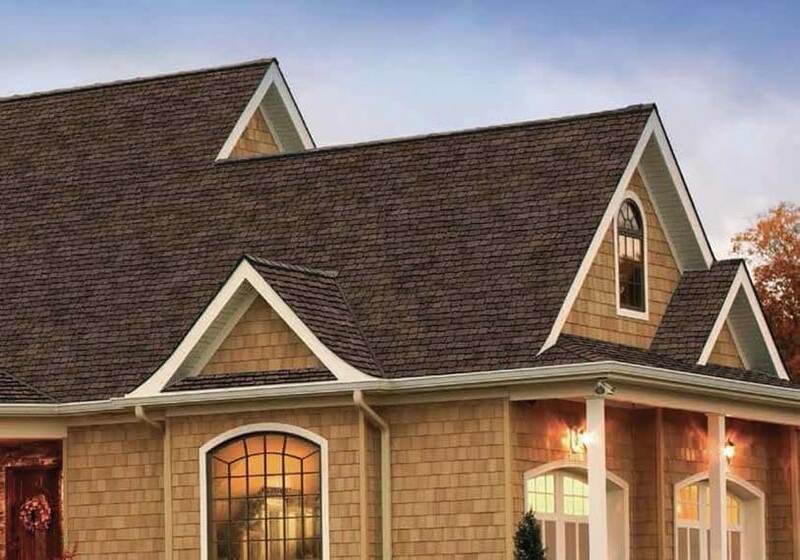 They come in a wide selection of lovely colors, textures, and thicknesses, which makes complementing your home’s style and palette a worry-free process. 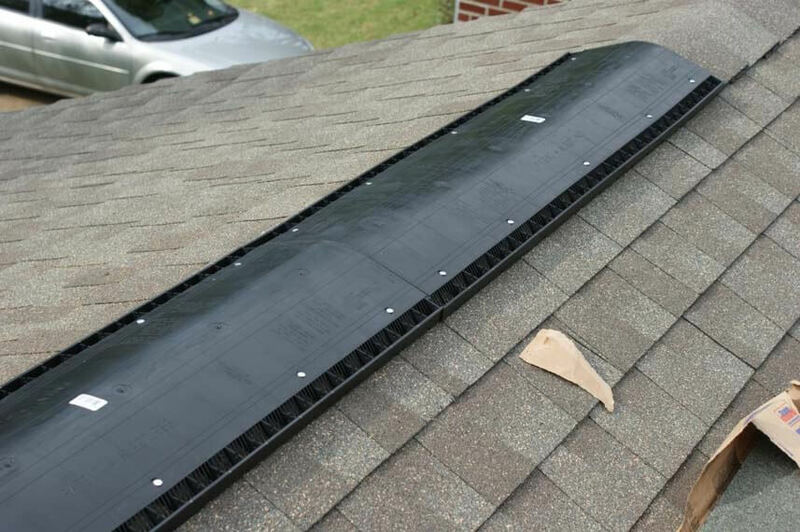 Advanced Weather Protection. 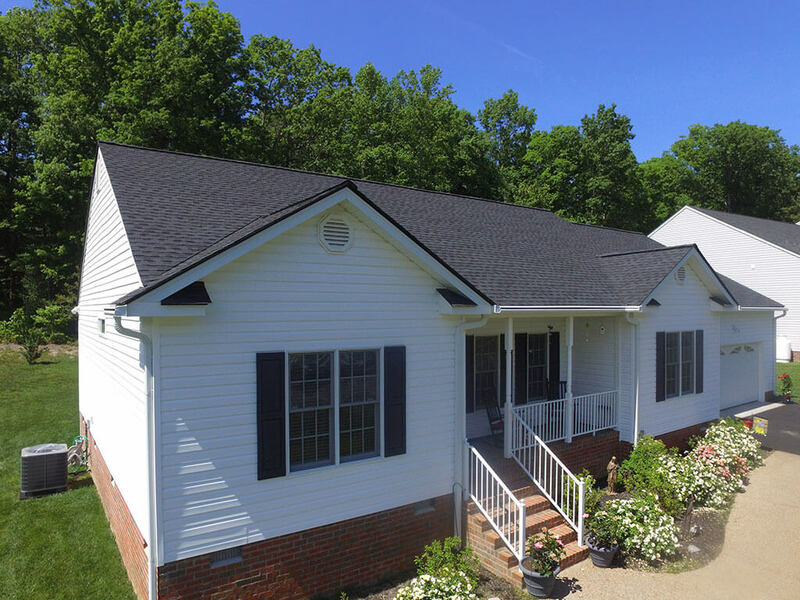 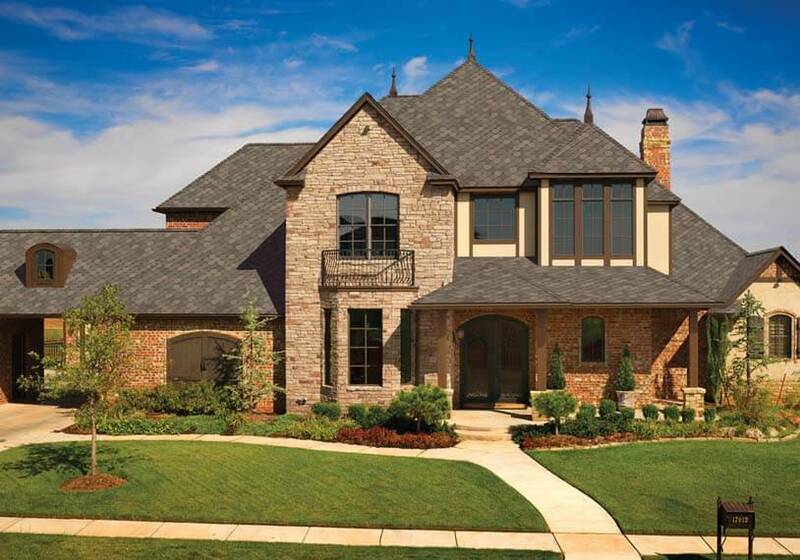 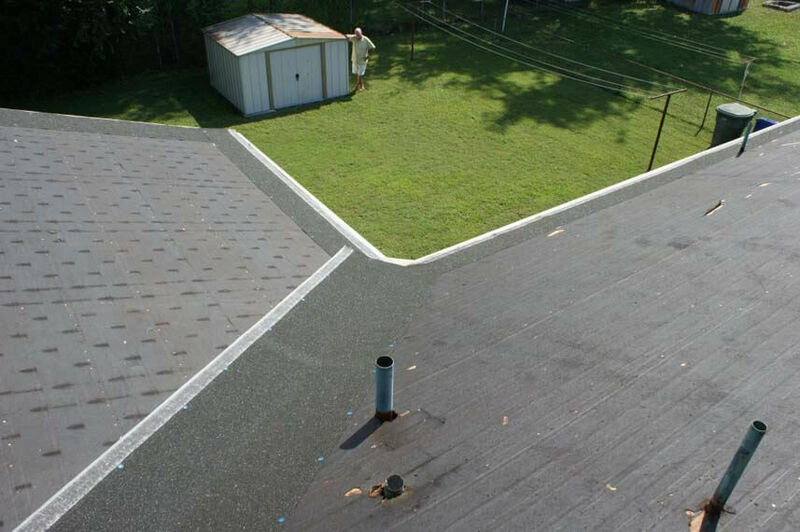 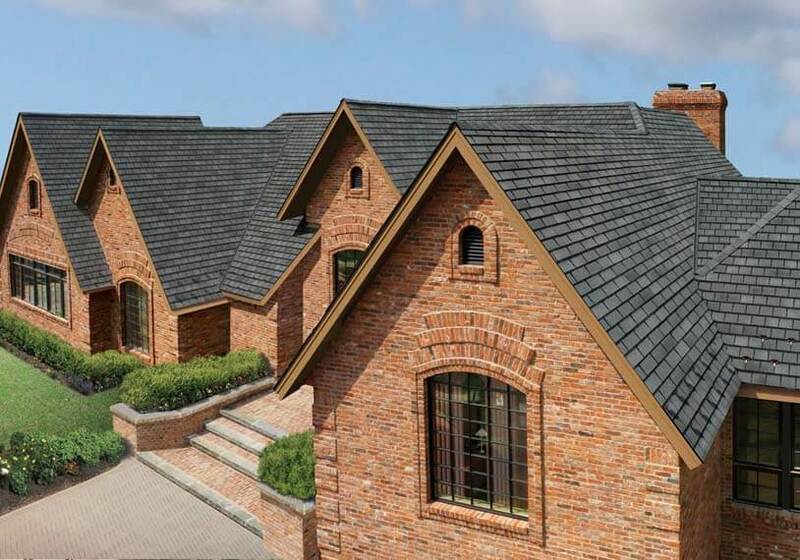 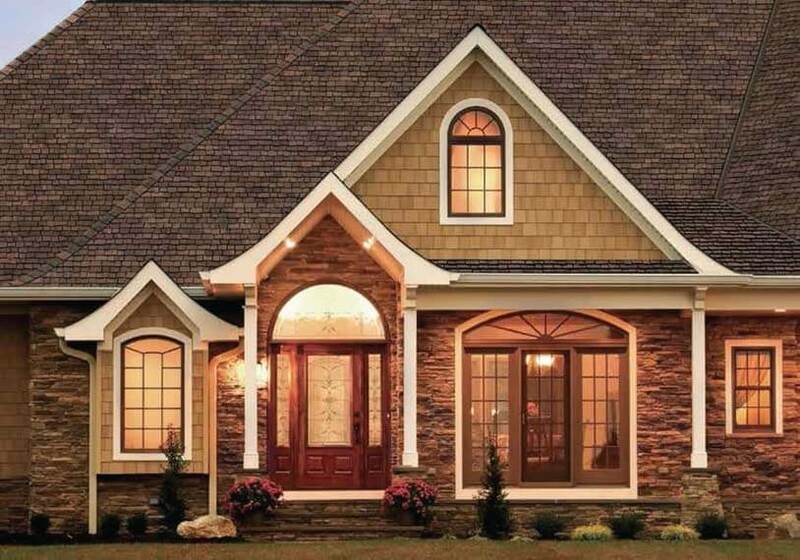 GAF shingles are available with Advanced Protection Technology, ensuring that your new roof has passed stringent requirements for toughness, granule adhesion, plus water, wind, and fire resistance. 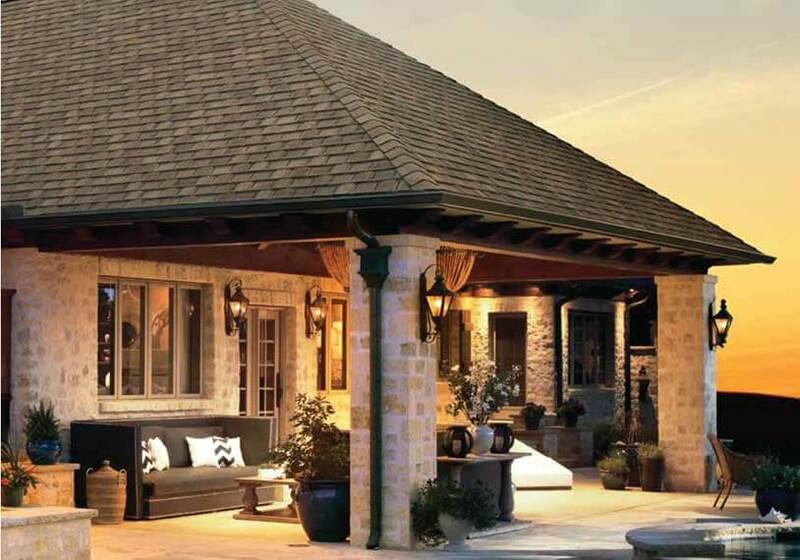 This translates to a dry and damage-free home all year round. 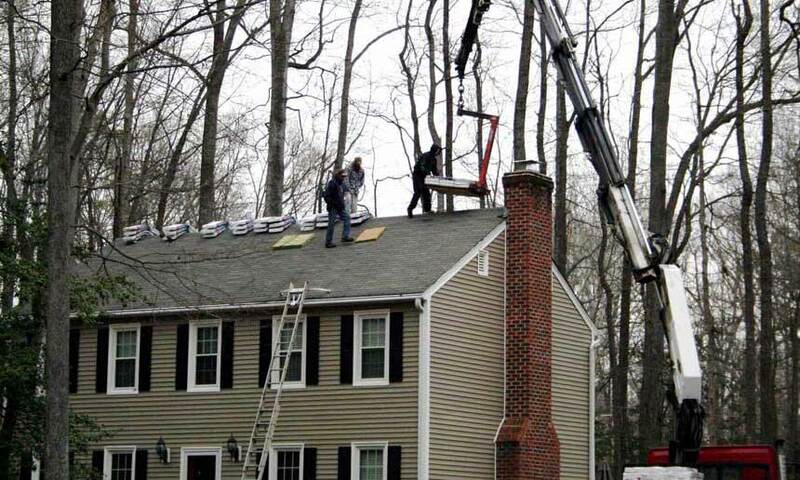 Improved Energy Efficiency. 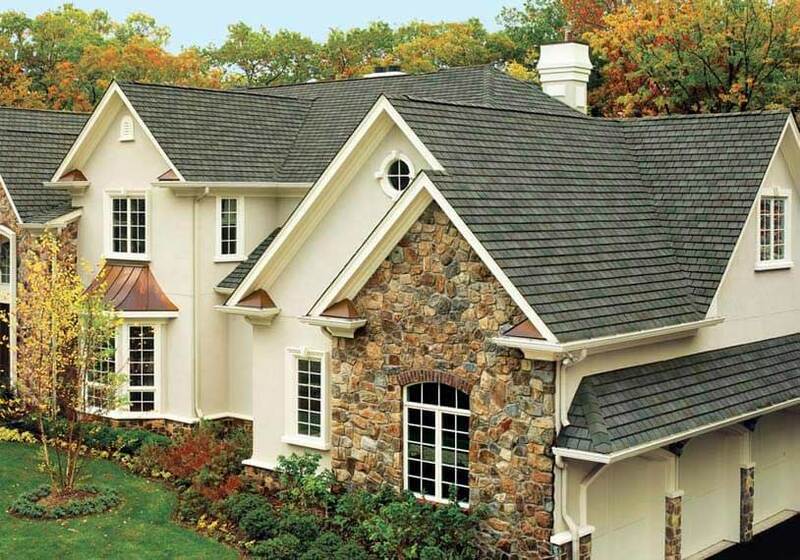 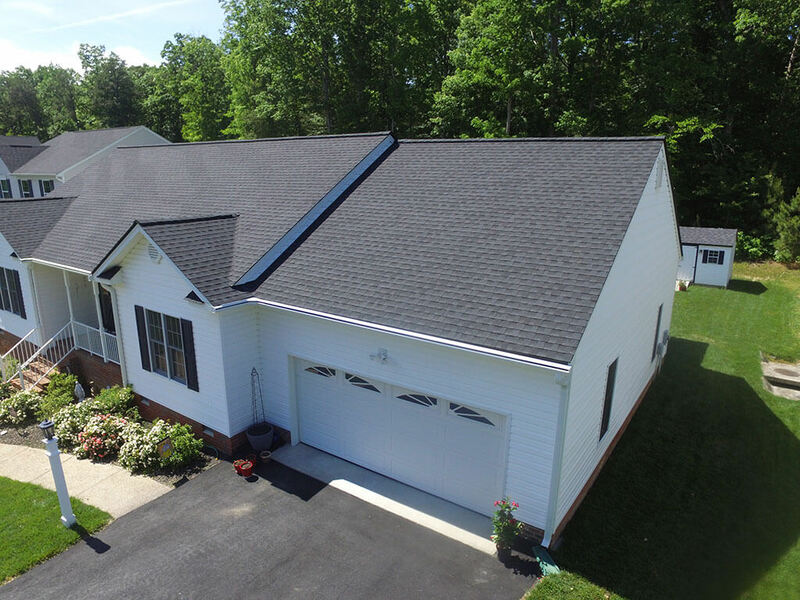 You can also enjoy significant energy savings when you choose our GAF roofing systems. 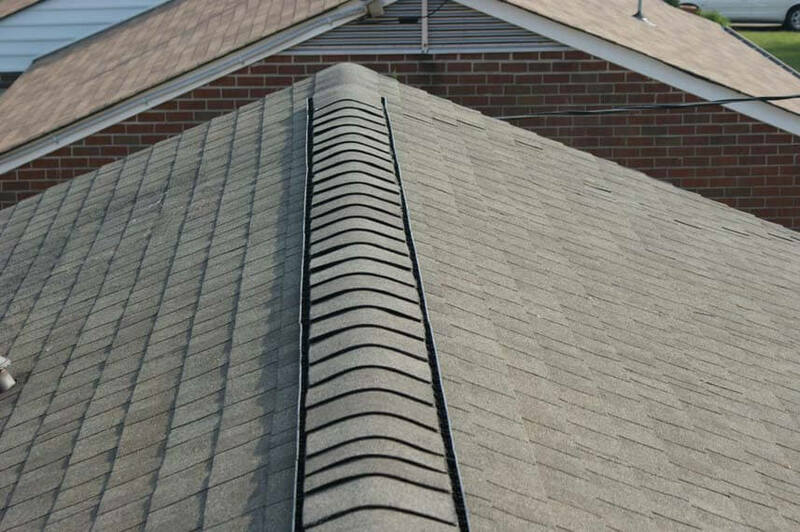 Select options feature cooling technology that helps keep your living spaces thermally comfortable, minus the high energy costs. 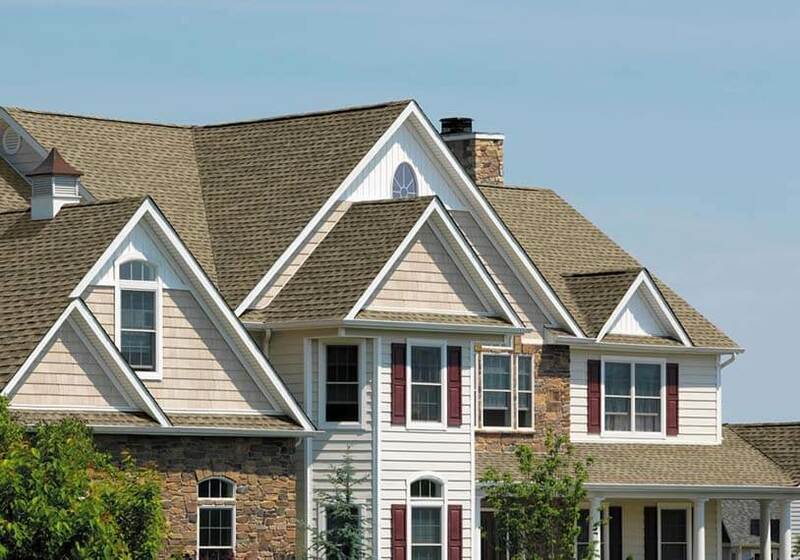 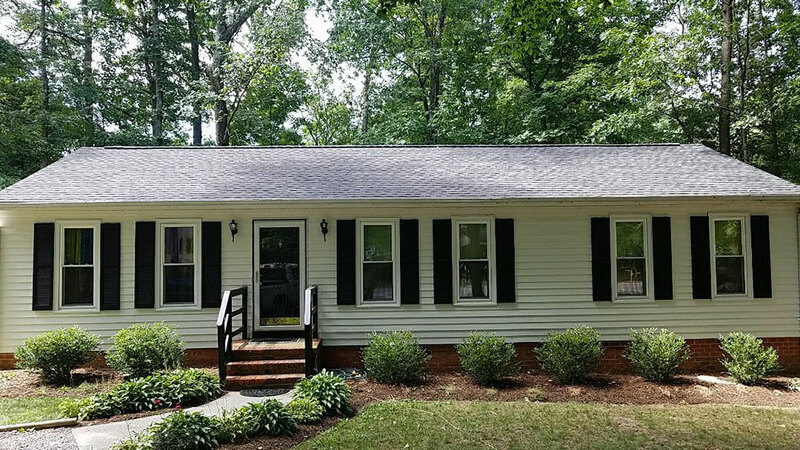 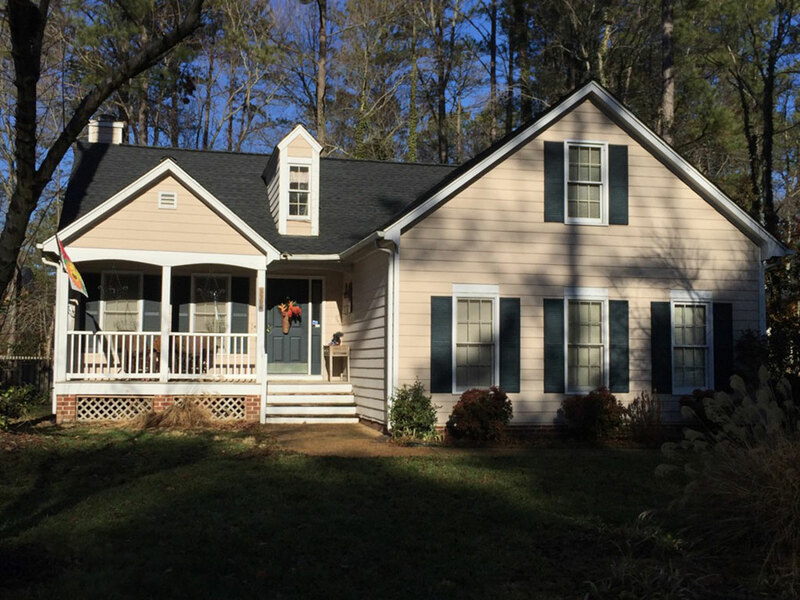 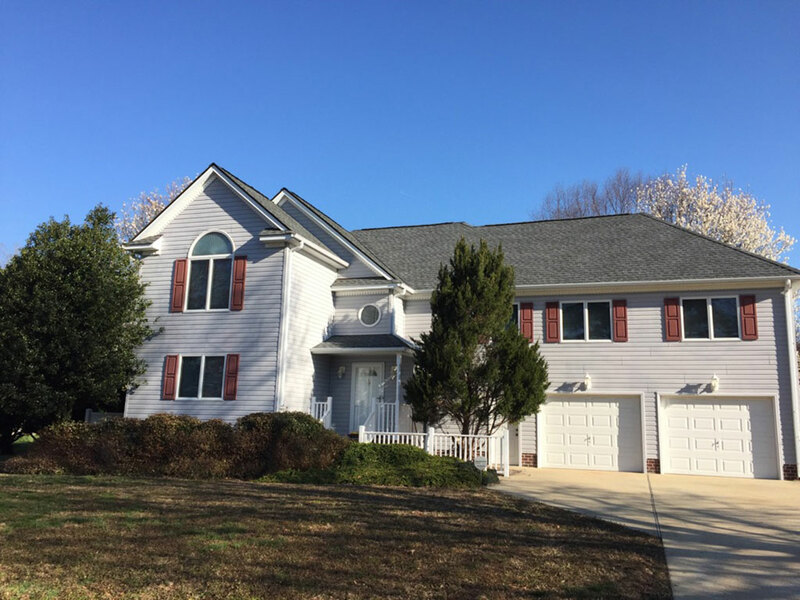 You can trust Exterior Source to expertly work on your new GAF roofing. 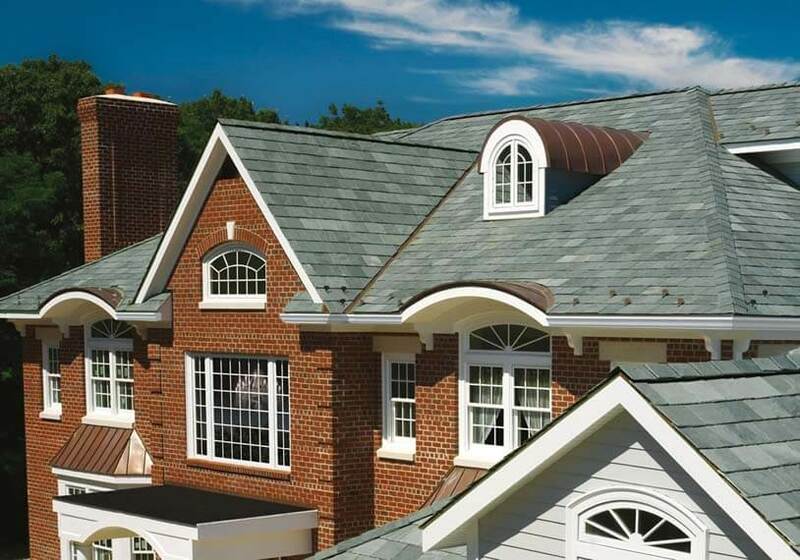 Our commitment to superior workmanship, in fact, has earned us the distinction of being a Master Elite® roofer from this leading manufacturer. 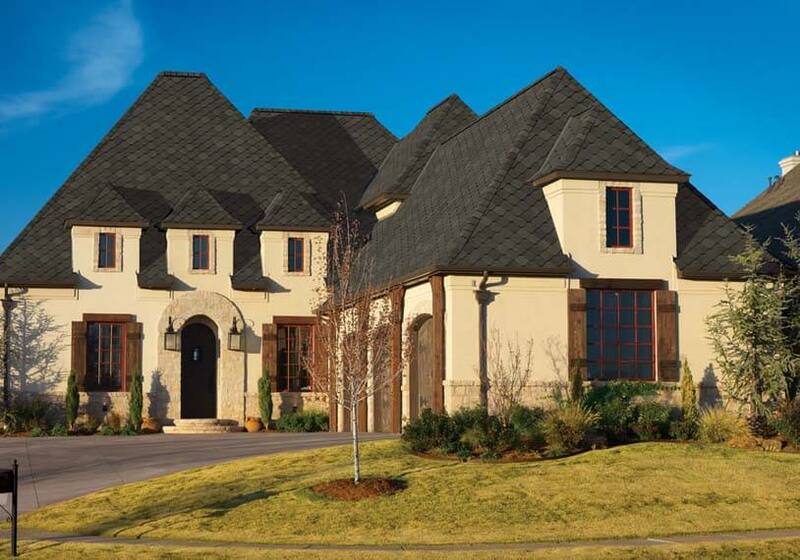 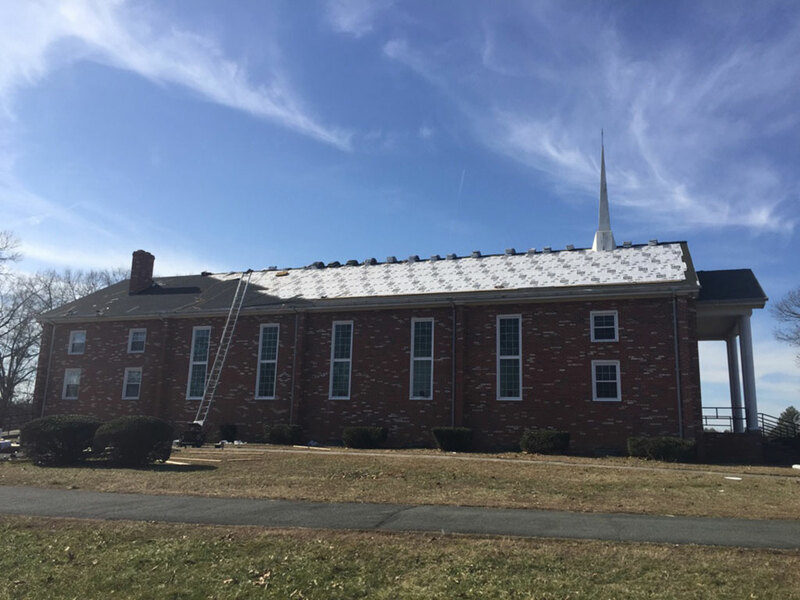 With us, expect your new roofing to deliver lasting protection and performance. 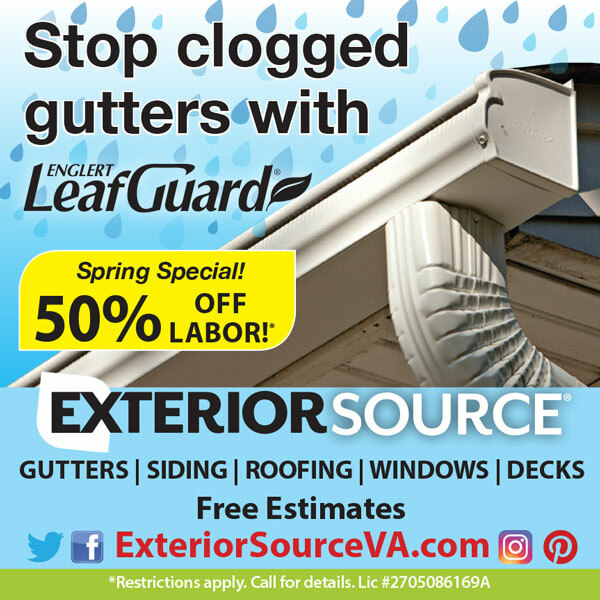 Contact us today via (804) 275-5323 in Richmond or (757) 464-2060 in Tidewater or fill out this form to schedule your free consultation.